Your home is your castle, it's very different from your neighbor's home and it’s different from the home a neighborhood away. The marketing plan for your home may not work for your neighbor's home. You have different goals, timelines and other important aspects to consider. That’s why we offer our home sellers customized marketing plans, with maximum exposure so they can sell quickly and for top dollar. If you're looking for awesome - we can make it happen. Upon a commitment to work together, we will immediately begin by having one of our fabulous home stagers visit your home. 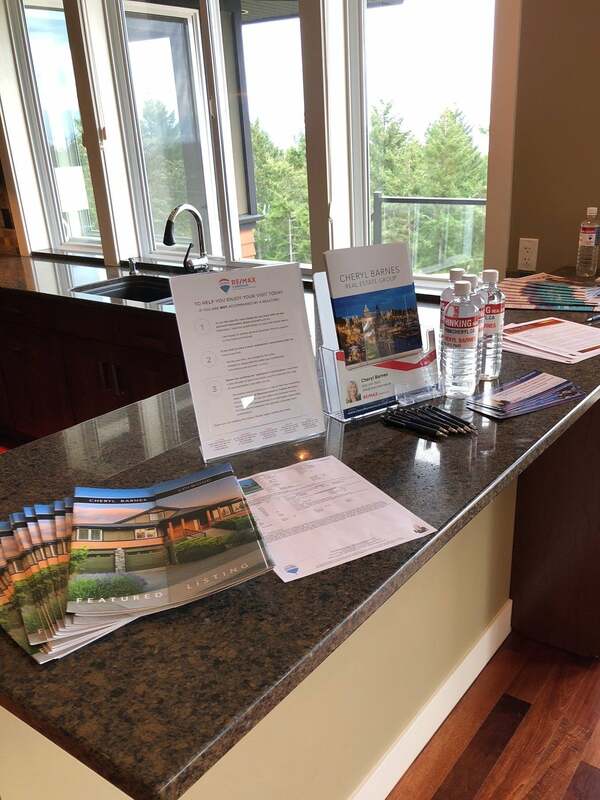 The are a trusted source for making your home look like a show home, she will spend a few hours with you and provide you with a list of tasks to prepare your home for sale. Home staging consultations are complimentary to all of our sellers. 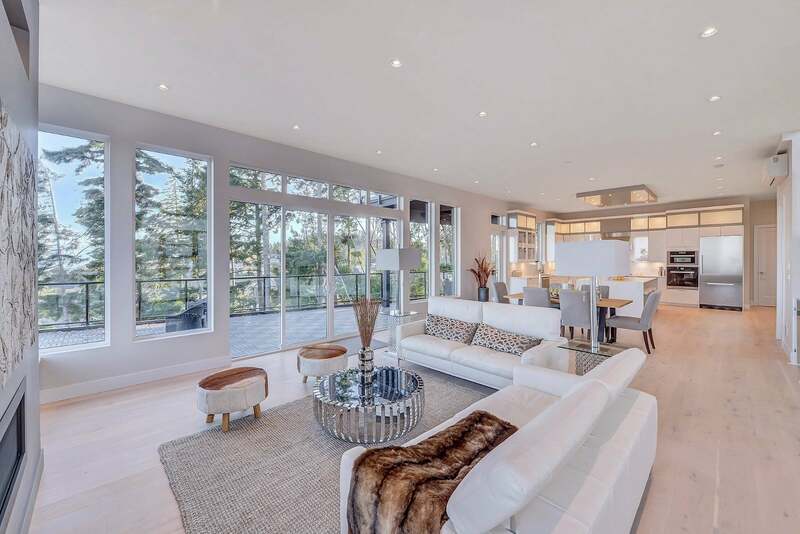 If your home is vacant and you wish to fully furnish and stage your home for sale, the home stager is at your disposal, at the sellers expense. World Class Photography - First impressions are everything. We work with awesome local photographers, with tonnes of real estate photography experience to make a lasting impression. From entire rooms to spectacular views, you can trust in that we will capture the home at its best. We use Twilight Photography, HD Detail Photography, and Neighborhood / Amenity Photography. We also prepare floor plans in color or black and white to accurately reflect the overall size of your home and property. By utilizing High Dynamic Range technology, Virtual Tours yield full-screen 360 degree by 360 degree views that bring your listing to life. We work with the best virtual tour experts in the industry to bring quality service and exceptional representation of your home. We use a long list of social media platforms and websites to promote your home prior to and during the entire listing term. The more exposure your home is given, the greater your chances for a quicker sale at the highest price. We prepare lovely custom finished marketing brochures printed on the finest quality glossy paper for buyers who view your home. We take pride in providing exceptional quality to present your home at its best. We love Open Homes. We prepare in advance by notifying and inviting all of the neighbors, social media blast marketing, online advertising and signage. We host all open houses with our colleagues at Select Mortgages which gives a great full service opportunity to buyers attending so they can obtain financial information as well. It also allows us to protect your home better with more hosts available to monitor traffic.